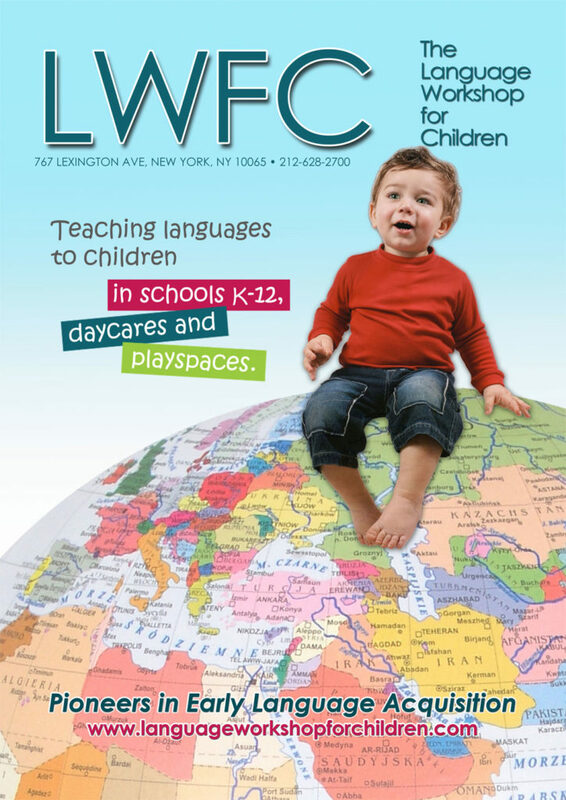 Whether it’s language immersion preschool, after-school lessons, school-break programs, toddler classes, baby education or summer day camp, the subtle details of the LWFC’s celebrated Thibaut Technique® and the quality of their colorful and professional take-home materials is what makes the difference. At The Language Workshop® children are immersed in their new language through native speakers and learn to speak with a natural accent. Classes are limited in size, so each child can be nurtured and encouraged and feel less self-conscious. LWFC teachers are native-fluent. They are selected for the skill with which they speak their language, their enthusiasm, ability to work with children, and to understand how they learn. Only teachers certified to use The Thibaut Technique® may teach in a Language Workshop for Children classes, camps, and preschools. Thibaut Technique Certification is earned after participating in intensive, hands-on training at the LWFC. Our Director, François Thibaut, and his Language Workshop for Children continue to be recognized as the pioneer of early language education. Thibaut is the author of numerous articles on the subject of children’s language acquisition. Mr. Thibaut is a member of the National Association for Education of Young Children (NAEYC), the National Network for Early Language Learning (NELL), American Association of Teachers of French (ATTF), American Association of Teachers of Spanish and Portuguese (AATSP), American Association of Teachers of Italian (AATI), and the National Afterschool Association. Our language-rich songs are especially written for the LWFC, recorded by native speakers, and reinforce grammar, vocabulary and pronunciation in a happy Thibaut Technique® way. 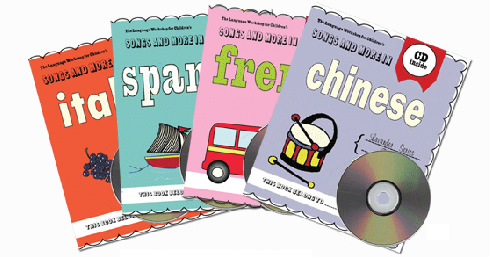 Every session, students receive a professionally produced, durable and collectable Songs & More CD/Workbook Set (plus an LWFC Storybook for children aged 3+) to practice what they’re learning at home. Since the LWFC produces the multi-award winning Professor Toto Multimedia Language Education Series (winner of the I-Parenting, Parents Choice, Family Choice, NAPPA, Homeschool.com and Creative Child awards) you know you are getting top quality materials. Includes all the lyrics to all the songs. The Language Workshop for Children also produces Professor Toto, an award-winning series of animated DVD’s, song-filled CDs, and colorful playbooks (available in both physical and downloadable formats) you can use to supplement your children’s classes at the LWFC. Professor Toto is the only children’s language animation created by a practicing specialist and child-tested in real-life in classrooms, and that’s why it works. 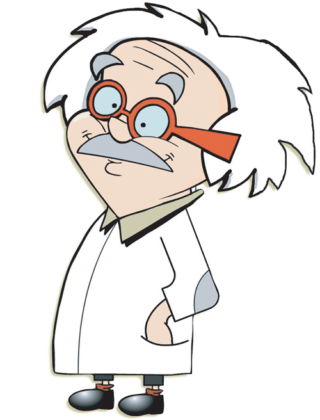 Funny and dynamic, Professor Toto and his animated friends are native speakers, so youngsters acquire the right French, Spanish, Italian, Mandarin Chinese, or German pronunciation. Professor Toto is the nationally recognized winner of the I-Parenting, Parents Choice, Family Choice, NAPPA, Homeschool.com and Creative Child awards.